There’s no denying that resizing, renaming, optimizing and filling in the file info, also known as metadata, is a time-consuming process. 1. Images of your artwork will travel, either by email for submissions or uploaded to your website. Any file info that you provide goes with the image, in other words, it’s embedded. This includes copyright notices, keywords and the works description (name, size, medium). 2. Visitors to your website may pin your images to Pinterest. When pinning an image with file info, that info is automatically extracted and fills in the caption. You do not have to rely on people to do the right thing and give credit or take the time to look for it. 3. Now here’s the best thing about filling in metadata templates for your images. You only have to do it once! AND when you upload them to NextCellent Gallery the Alt title, image description and keyword fields are filled in automatically. Copy or move images between galleries; the file info goes with it. A little work will go along way to brand and protect your images. 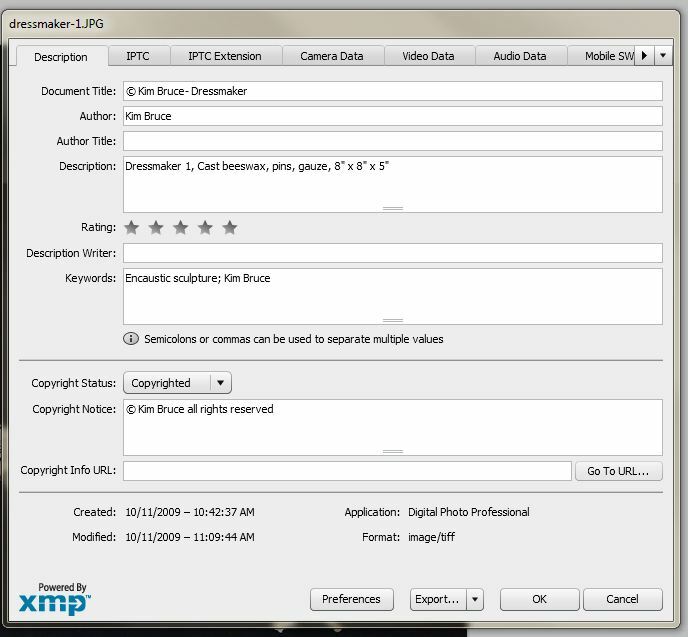 Any questions on why add image metadata? 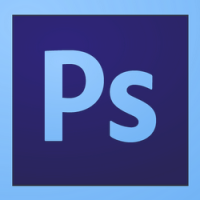 What has your experience been like when adding the metadata file into in Photoshop? I am using Lightroom to add metadata to my images. Is there something special I should be doing to make WordPress read the correct title of the iamge? Are you naming your jpeg’s with the title you want? If you’re using the built in WordPress gallery, WP uses the jpeg name.